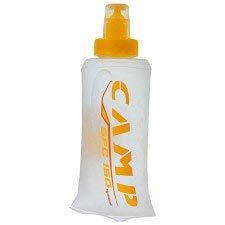 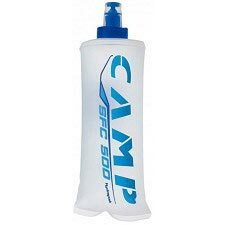 The Soft Flask Holders from Camp are elastic mesh holders that attach with Velcro straps to the shoulder straps on most backpacks. 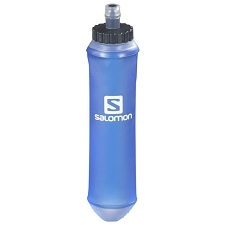 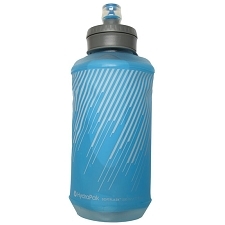 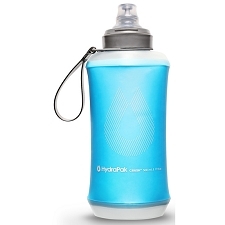 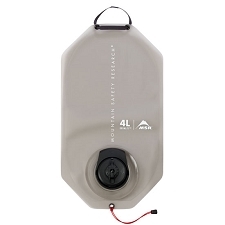 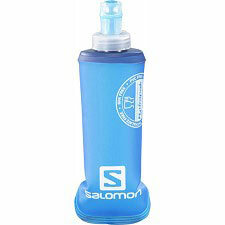 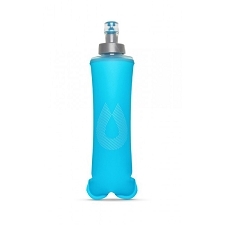 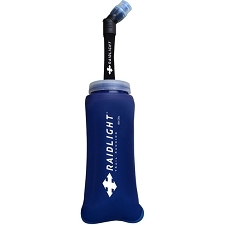 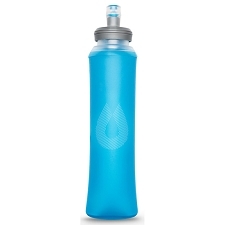 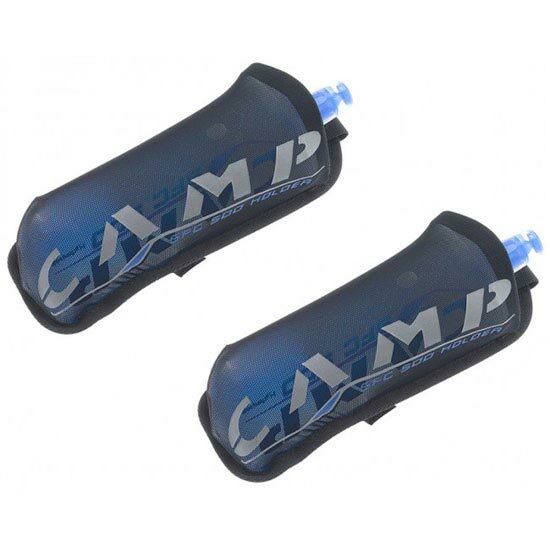 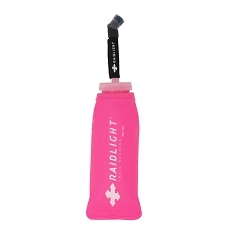 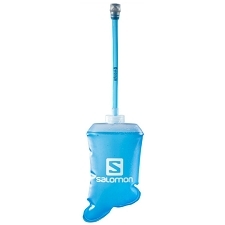 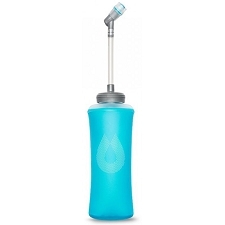 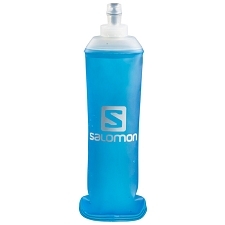 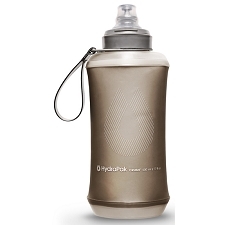 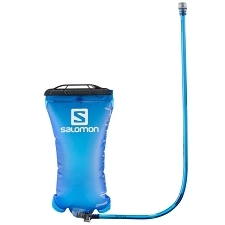 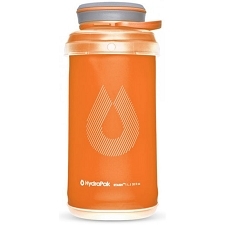 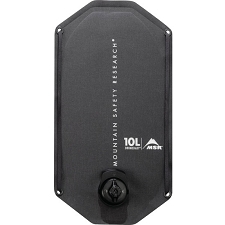 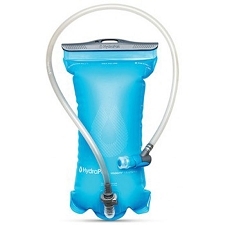 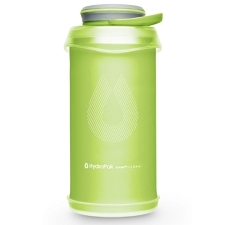 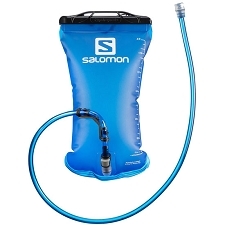 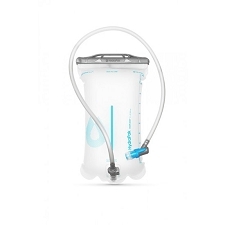 They are designed to carry the Soft Flask&apos;s and two 500 ml Soft Flasks are included. 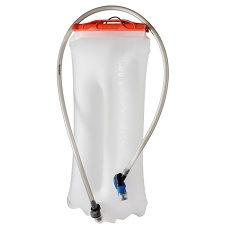 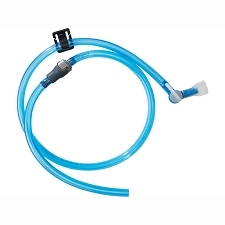 Customer Opinions "SFC Holder (x2)"